John A. Prejean is a managing member of Guardian Computer LLC, an information technology consulting company, and frequently works with MorrisAnderson as a Consultant. Prior to starting Guardian Computer in 1996, John was a Senior Network Systems Analyst for Chevron Production Company. While there, he designed and implemented new systems and provided PC/networking support for the company’s offshore pipeline operations in the Gulf of Mexico. John holds a Bachelor’s degree in Computer Science from Louisiana State University. He is a Certified Network Engineer and Instructor. John specializes in PC networking and in applications design and programming. He has extensive experience helping companies with database programming, data mining, and PC/network installation and support. John has designed and developed databases for oil, healthcare, service, and financial companies in addition to government organizations. 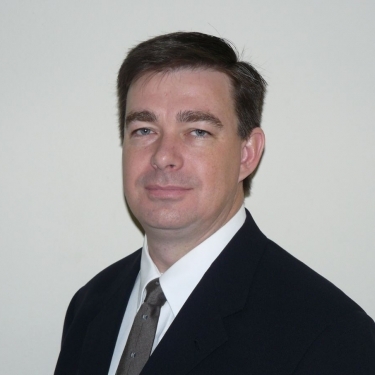 He frequently works with MorrisAnderson on projects involving the business services industry. Significantly increased the value of Chemir Analytical Services by rapidly installing a new exchange server, moving all data, and setting up 65 new computers. The company sold at nearly double the expected price. Created and ran daily summary reports which helped the management of Springbok, a credit card processing company with nearly 2 million active credit cards, to make informed decisions on how charges and payments affected the bank’s liability each day. Employed a detailed understanding of the entire processing data flow process as well as specific knowledge of which numbers would be relevant to the bank and management. Fully restored 100 users’ email accounts in less than two days by moving emails to a third party Exchange hosting company after an old Apple server at Virginia Candle failed with no back-up in place. Performed a full assessment of all server and networking equipment and derived a comprehensive plan.